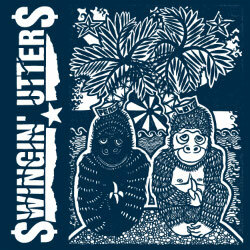 SWINGIN’ UTTERS are readying themselves for a busy year. Coming off the heels of celebrating thirty years as a band, and releasing a greatest-hits collection last year, they also managed to write and record a brand new full-length! 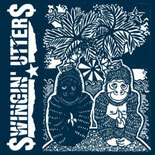 We’re thrilled to present the first song from the SWINGIN’ UTTERS dynamic new album, "Peace and Love". The lead single is called “Human Potential” and you can take a listen over at Yotube. "Peace and Love" will hit the streets on August 31st.